DMTI Spatial, (a Canadian based company providing enterprise Location Economics solutions) claims that their location success lies in how well they leverage technology expertise, having a strong partner network and a reliable Canada-wide address database. They also declare that a combination of quality, precision and the industry’s strongest address recognition engine helps make Location Hub® Canada’s most trusted source for location-based information. 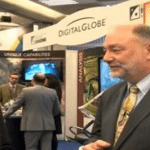 After my recent discussion with Arthur Berrill, CTO of DMTI Spatial (see part I); I would have to say I was pretty much convinced that DMTI has designed a solid easy to use product that provides accurate reliable spatial data sets built around user supplied address information and Canada’s most trusted source for location-based information. On the other hand, just like ‘when it comes time to buying a new car’, nobody really just buys one because it sounds like a great product (there is always more research and a test drive …). 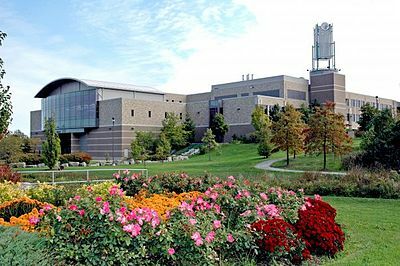 Therefore DMTI Spatial agreed to supply me with full access to test out Location Hub®, so I could see firsthand how well it worked and help others see how user friendly it was to use. So today we will take a closer look at the DMTI Location Hub® Portal to check out the simple, intuitive interface with lightning speed processing and see how well it performs at cleaning, standardizing, validating and geocoding address records. And in the end demonstrate how well it provides ‘the Power of Location’. 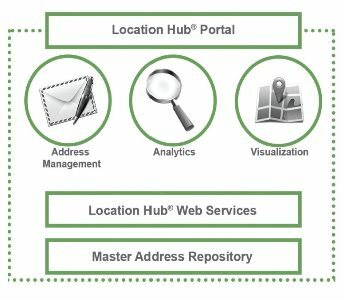 Like I mentioned in the previous article (see part I) Location Hub® is a software-as-a-service (SaaS) platform of web services and data that allows organizations to improve the quality of their address data. 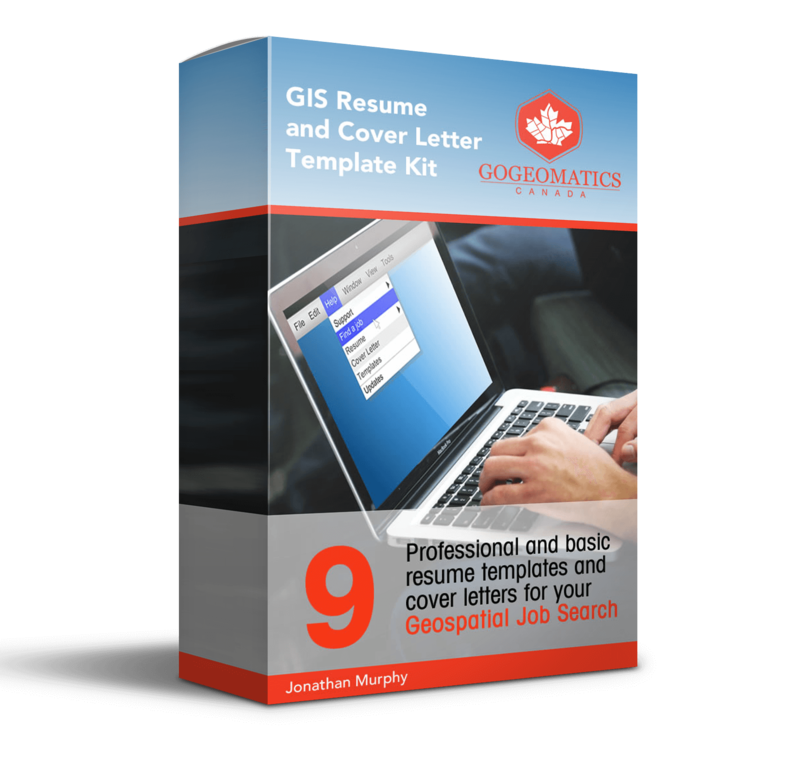 It has been built around a philosophy with the end user in mind, delivered through an interactive web interface, which is typically different than most traditionally GIS software and designed simple enough that almost anybody can use it. All the different address recognition algorithms are hidden behind the scenes so no one needs to know which ones they should be using and all they need to do is input the data and the decisions with results are provided with a detailed report. Location Hub Portal® uses Microsoft® Silverlight so you need to ensure that you have version 5 or above installed on your PC, but there is a pretty good chance if you are using a windows based system that this will have already been done for you. Input data is accepted with either through pipe (|) or comma delimited (CSV) text files or Microsoft Excel spreadsheet formats (2007 and above). The first row of the input file is used to generate column headings, so if you do not have a heading row then the first row of data may be ignored by Location Hub. First impressions are always important and you will notice as you log into Location Hub that we can clearly see how DMTI has done a great job keeping the interface simple. Clearly this is not a complicated software panel that requires a diverse technical background. Along the left hand side of the window several large buttons (faded out when not accessible) represent the various functionalities and the main panel of the window or the Home Screen is located on the right. 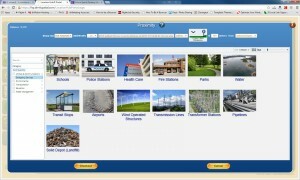 The Home screen provides your processing history and list of available files that you can work with. At the bottom of the Home Screen is a processing summary graphic (appears after data has been cleaned) that provides some basic information about the contents of your data. All data that is used with Location Hub is required to be cleaned (a mandatory step for all inputted data), every record is matched with the master address repository and then properly formatted and appended with coordinates (LAT / LONG in decimal degrees) and unique address identifiers (UAID). Two options are available to select how the output file is formatted, either a: Single Line Address in one cell or a Formatted Address in several cells. Before the processing starts, five random rows of addresses from your input file are presented with an estimated match percentage in the preview window to help indicate the quality of the data. The number ranges are percentages (0 to 1) with a high percentage number meaning that Location Hub Portal is confident that the address matched the correct location. A color code is also included with the record to quickly help flag any potential problems. Once the processing has been completed, an email, containing two links, is sent with a link to download the output file and a second link to download the address quality report (which will be discussed more below). Data sets can often contain multiple records that are duplicates or different versions of the same information that when merged together, provide the same information but reduces the data size. The ‘consolidate records’ function can be used to merge multiple data sources into one file by enabling various defined rules that are then applied in an automated process to help eliminate duplicate records. 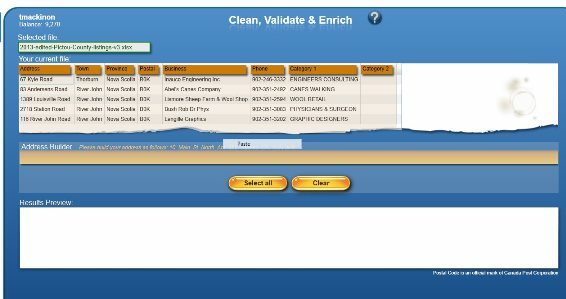 This is performed using the UAID that was assigned to the records during the cleaning and geocoding process. Location Hub® Portal can identify and provide addresses that are not present in your data set based on a local delivery unit (LDU) of any Postal Code (last three digits of the postal code). ‘Infill’ is a great tool to help you find more potential customers in an area that you may have already established your business or for areas you wish to expand to but do not have enough data. For example suppose you have some addresses located in a particular neighborhood but not enough to perform your business analysis for that area. You could use the Infill tool to provide any missing addresses within that same LDU. In other words, if your study area was within postal code K1K 3Z4 then it will provide you with all the missing addresses for that delivery unit. Have you ever have data sets that were incomplete or missing various attributes? This is a very common problem especially when combining data sets from various different sources. The ‘Enrich Your Data’ process helps solve that problem; it appends additional third party attributes to any address containing missing attributes. Only addresses that have been assigned a UAID by Location Hub Portal will be eligible for enrichment and attributes will only be appended to an address if it exists. 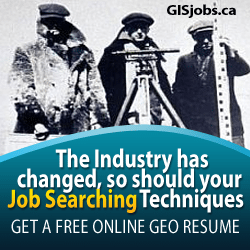 Proximity is a common GIS process that identifies specific points of interest (POI) within a specified area or region. The Location Hub proximity tool provides locations found within a certain distance of each address contained in the input file. 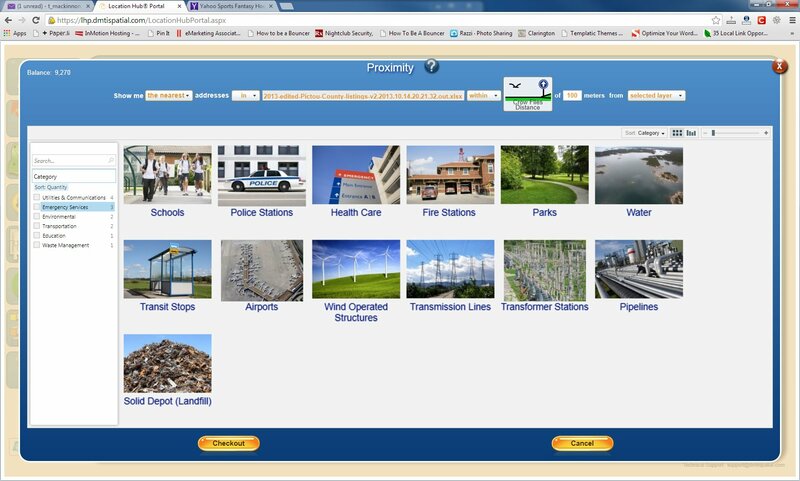 Several layers are available for use with the proximity tool delivered from DMTI’s robust data products. Very handy functionality to have when determining what address meets various criteria that could help you make better spatial business analysis decisions. 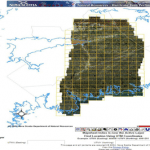 Location Hub® Portal contains an online map viewer to spatially display your geocoded data. 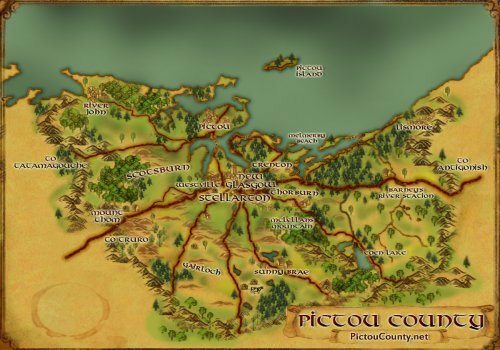 The viewer is much like most other typical online map browser providing users with basic navigation tools, topographic base data, and the ability to view your data spatially. Address points are displayed on the map using color coded symbols based on the accuracy of the address match (as mentioned above in the clean process). The initial map extent always starts at the maximum zoom, displaying all the address points of your data set, the address for each point is displayed when clicking on any point. Polygon clustering is used to aggregate similar addresses into dynamic polygons. Additional content such as DMTI points of interest (fire and police stations) or Postal Code boundary information can be overlaid onto your map view in conjunction with your submitted address file. The quality report is a nice addition to Location Hub® Portal and a handy companion to your output data as it provides you with an in depth look at how your data was processed and how to read your output file. It explains what was done to your data, how well your addresses matched against valid addresses from their database, how to improve the quality of your data and statistics to back it up. (The files that I tested returned 15 page detailed reports). 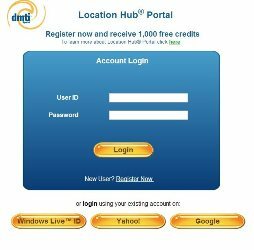 There are no subscription fees to use Location Hub® Portal, instead they run a Usage Credits System based where clients purchase credits and then the various tasks require credits to perform. Therefore more data you have to process the more credits it requires to complete. The system has a built in tolerance for overage as well so you do not get partway through a process and discover you are short credits. Recently DMTI was acquired by Neopost, a Europeon based mail room solutions provider that hopes to open up new markets, thus DMTI has now bifurcated Location Hub® Portal into two versions. 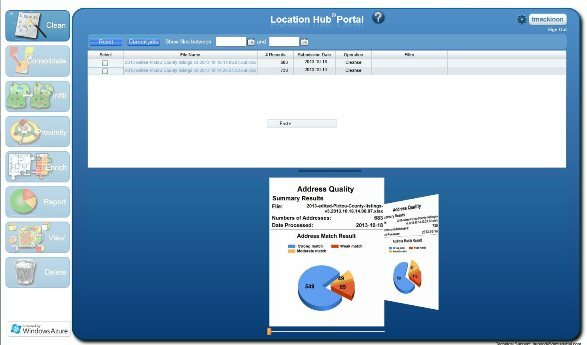 Next in part III of this feature I will use Location Hub® Portal with some data sets and see how well it works.